This is a Cute Mother Scolding Child Image! 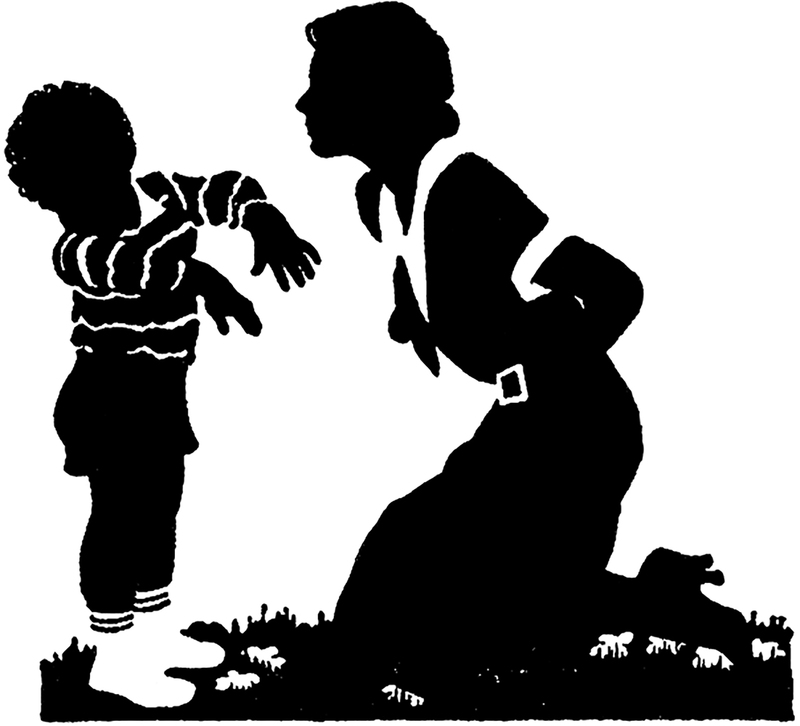 This black and white illustration shows a little boy, who appears to be getting a little scolding from his Mother. Perhaps because he’s wearing his socks, without shoes, outside?! 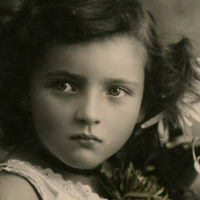 This one was scanned from a rare Circa 1941/1942 Printer’s Catalog. Nice for your hand made Card or Craft Projects!